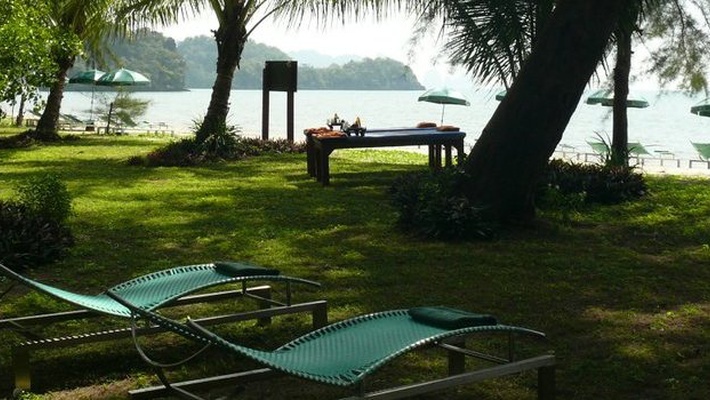 The Cha-Da Hotel Group operates its own private Beach Club located just 15 car minutes away from either the Chada Thai Village Resort or the Krabi Cha-Da Resort. For convenience, a free shuttle bus service is provided for our guests with timetable and logbook available at the reception. According to the demand and season, up to four trips per day are available. If you fancy a quiet day to rewind and rest body and soul, the Cha-Da Beach Club is the ultimate choice for your relaxed day on the beach. 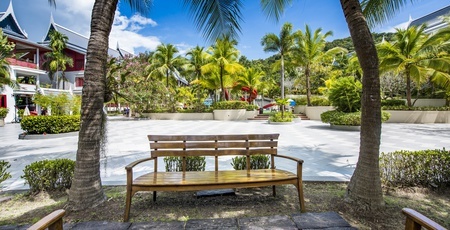 Set on prime beachfront, yet located within a lush garden area, shade is plentiful. 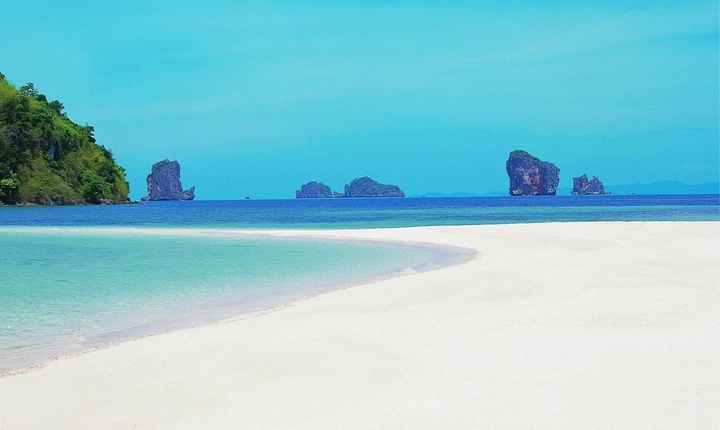 Sun lovers will surely admire the long stretch of sandy beach that invites to long walks or just a quiet sunbath listening to the gentle waves of the Andaman Sea. Shower and toilet facilities are on site as well as changing rooms and a small serviced restaurant. However, please note that only cash payments are possible at the restaurant, bills cannot be credited to your room account. 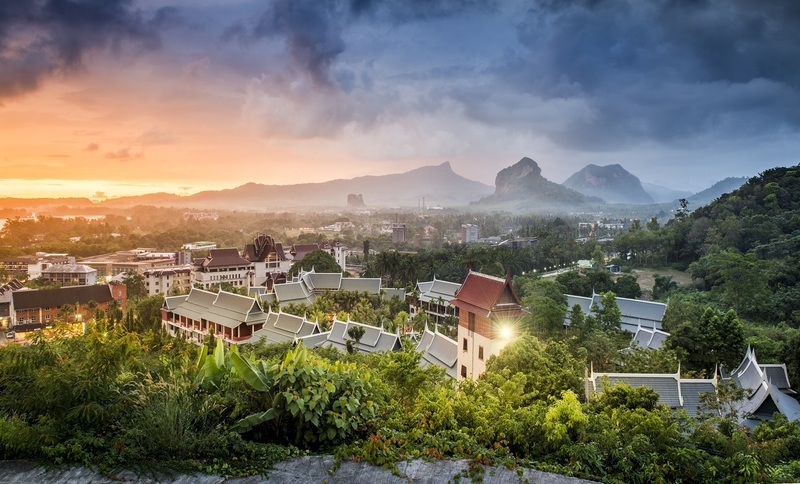 Chada Thai Village Resort is a 5-star resort of an exquisite Thai architecture of high ceilings, wooden details and classic furniture located at walking distance to Phra-Nang Bay, the most popular of Krabi’s finest beach. 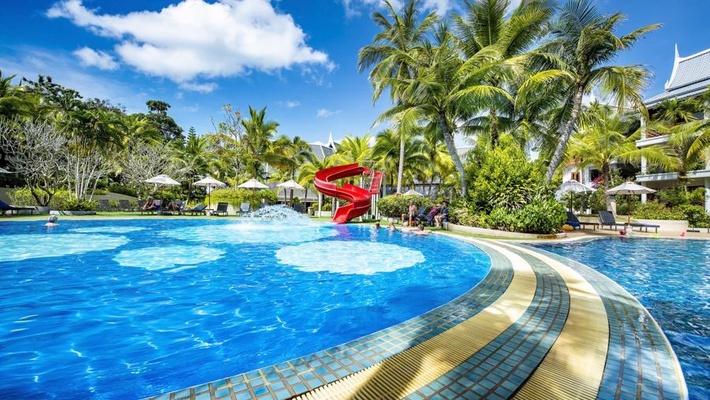 This resort located in a stunning natural setting of green lush gardens and wet areas is the perfect oasis of peace for couples and families who want to escape from routine and from the bustling cities. 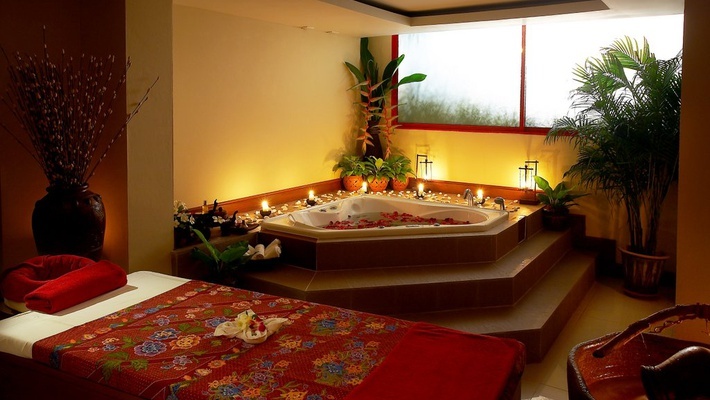 Its colorful and elegant rooms, its welcoming spa with professional treatments and its swimming pool complex will make your trip an incomparable and unforgettable experience of relax and leisure. 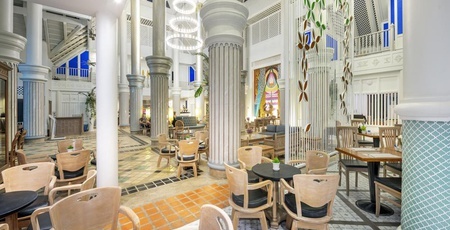 Make a reservation on the official website of Chada Thai Village Resort and enjoy a unique stay at a 5-star resort with rooms located in two and three-story Thai-inspired buildings. 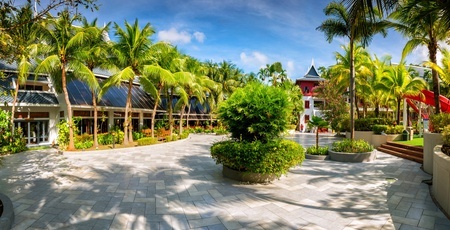 Welcome to the unique and exclusive haven of peace of Chada Thai Village Resort.